Roxy is now a happy dog. 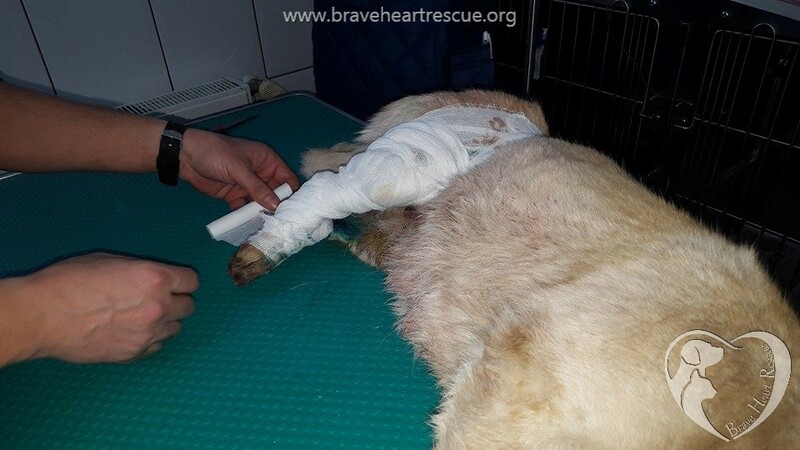 She is still limping with the leg that was broken but gently putting it on the ground, that means she is slowly beginning to use it which is great news! Please help us find her a great home. She is still in foster care and she deserves to be in a forever loving family after all she’s been through. She has a wonderful, loving personality. Thank you. A big thank you to everyone who shared her case, we make a great team! 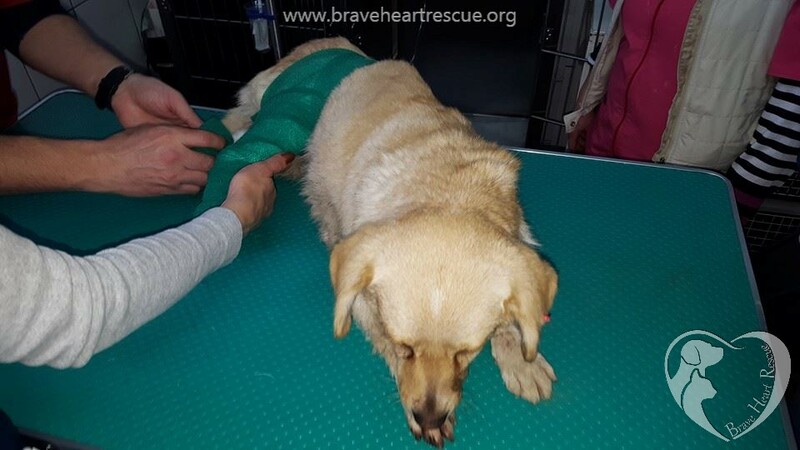 This poor girl has been hit by a car in Galati, a lady called us to the rescue. We immediately went there. The dog was bleeding profusely from the groin area, we took her to the vet and is now undergoing surgery. Please share and help us find her a good home once she is healed. Thank you!